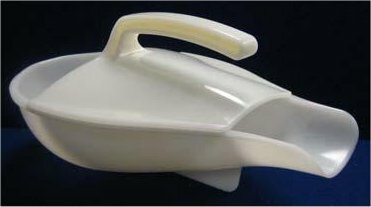 71147059 Plastic Scoop with pouring spout; flat bottom. 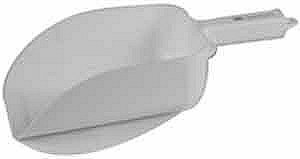 (old # 5076-00) Aluminum Scoop with pouring spout; handle; flat bottom. 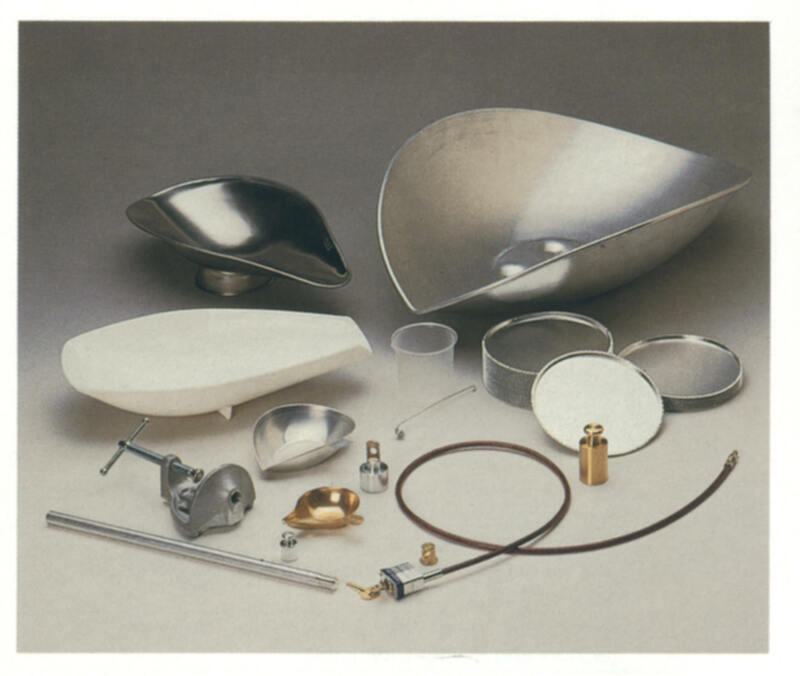 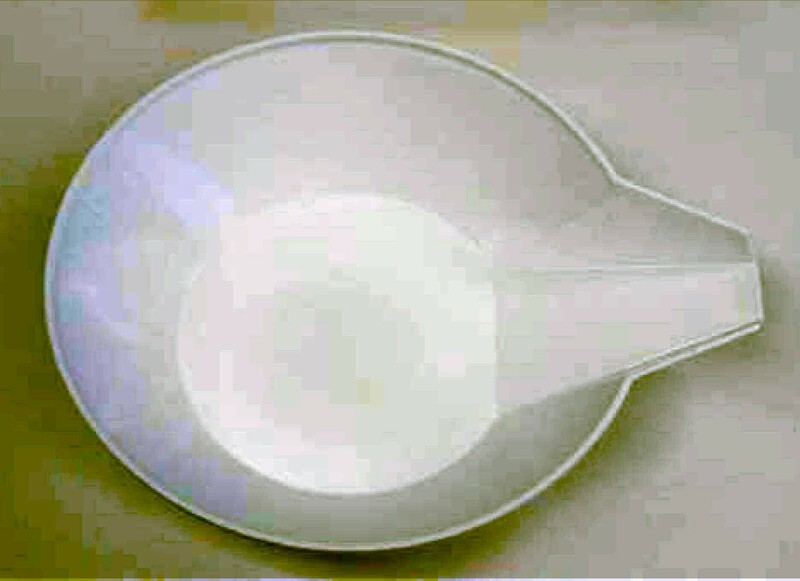 (old # 5077-00) Aluminum Scoop with pouring spout; handle; flat bottom. 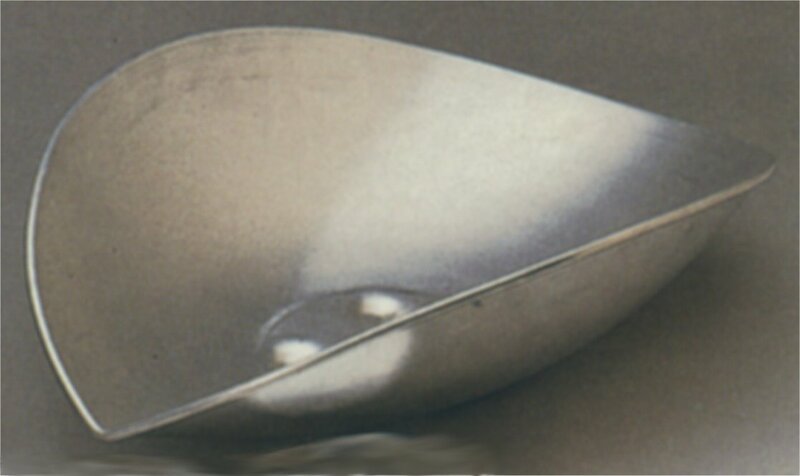 (old # 4590-30) Aluminum Scoop with pouring spout; handle; flat bottom. 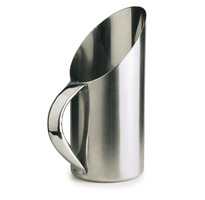 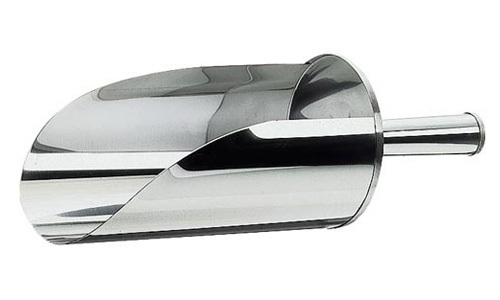 123-S Cast Aluminum with handle; flat bottom. 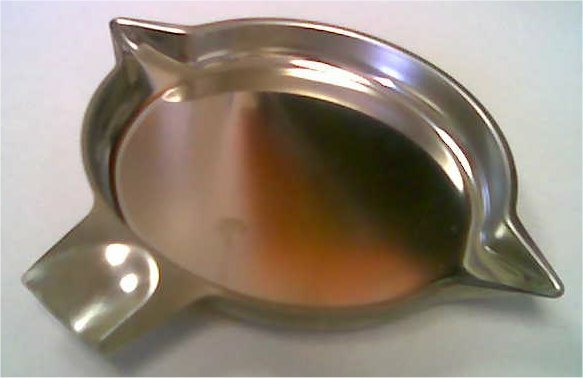 round bottom (rests on flat bottom when in upright position). 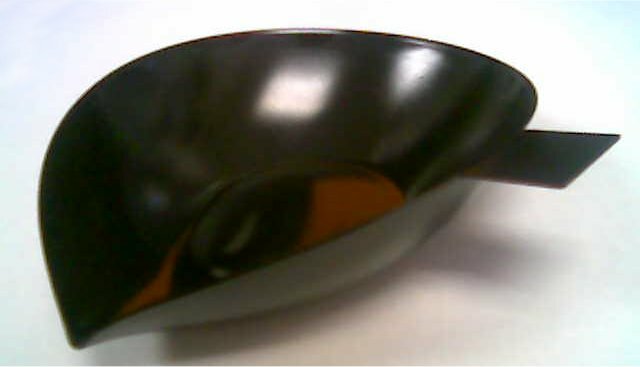 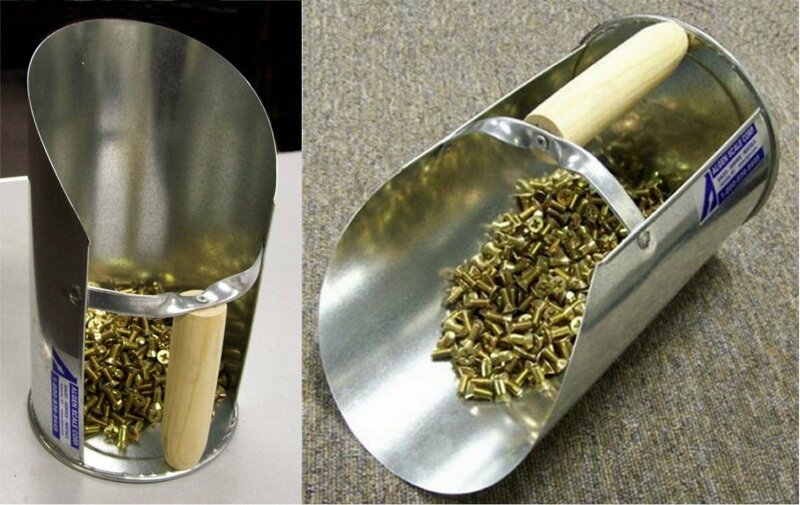 830 Plastic Scoop with handle; flat bottom. 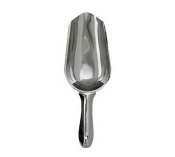 3S Cast Aluminum with handle; round bottom. 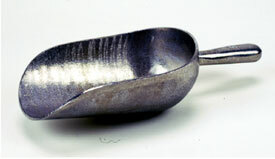 (old # 703-S0) Stainless Steel Scoop with pouring spout; flat bottom. 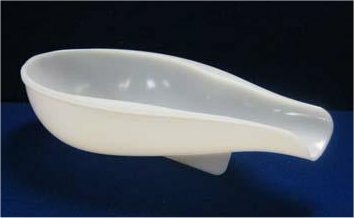 (old # 1101-20) Polypropylene Scoop; footed. 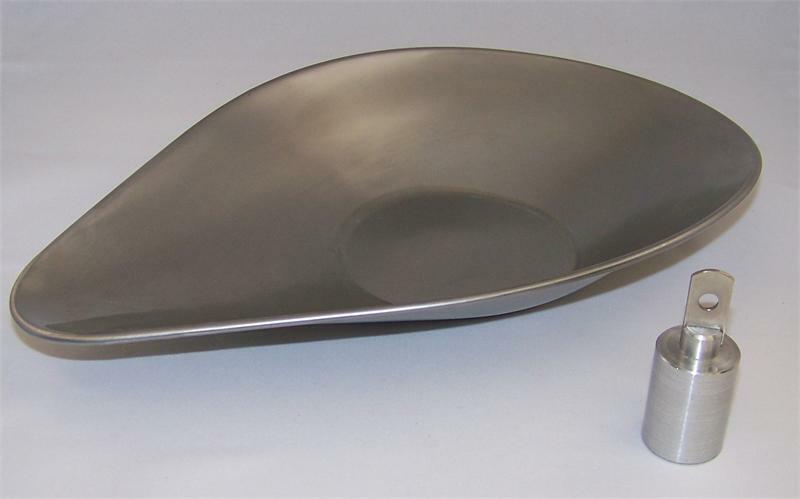 self-resting flat bottom. 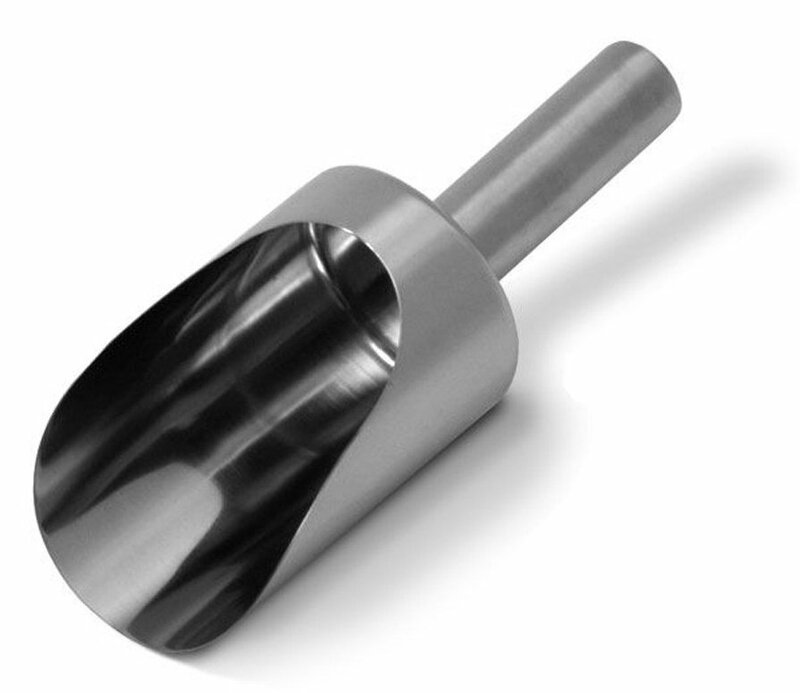 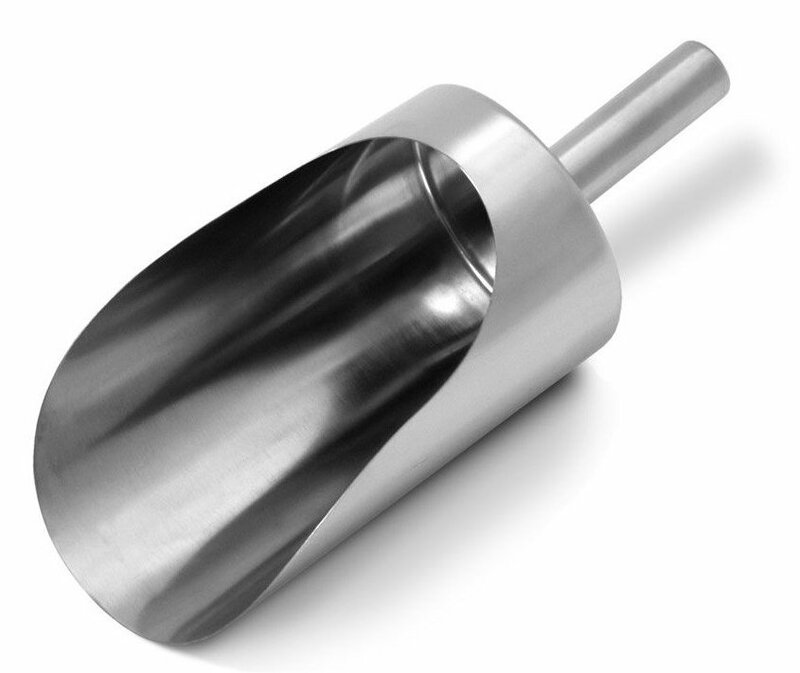 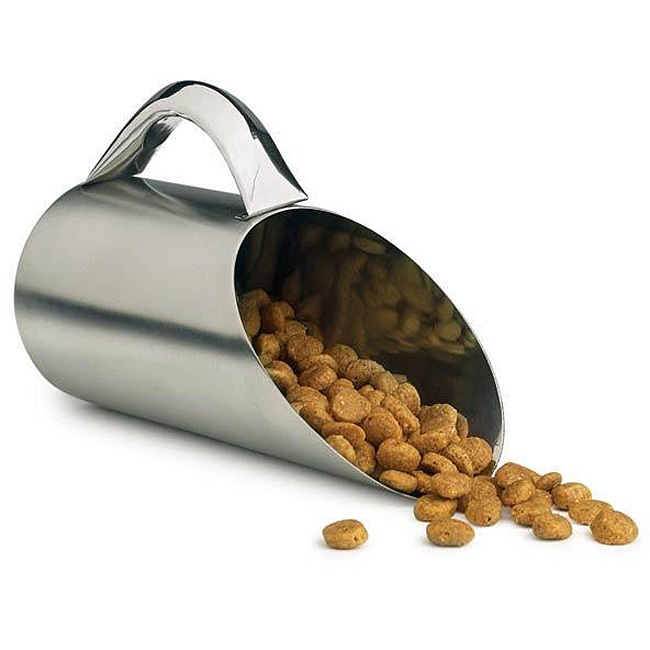 20.5" x 14" x 6"
* Dimensions given are maximum Width, Length and Depth - - please note most scoops are tapered. 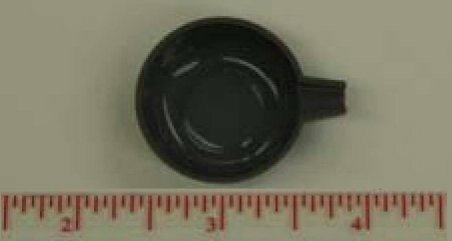 Copyright 2000 - Feb. 2016, Algen Scale Corp.